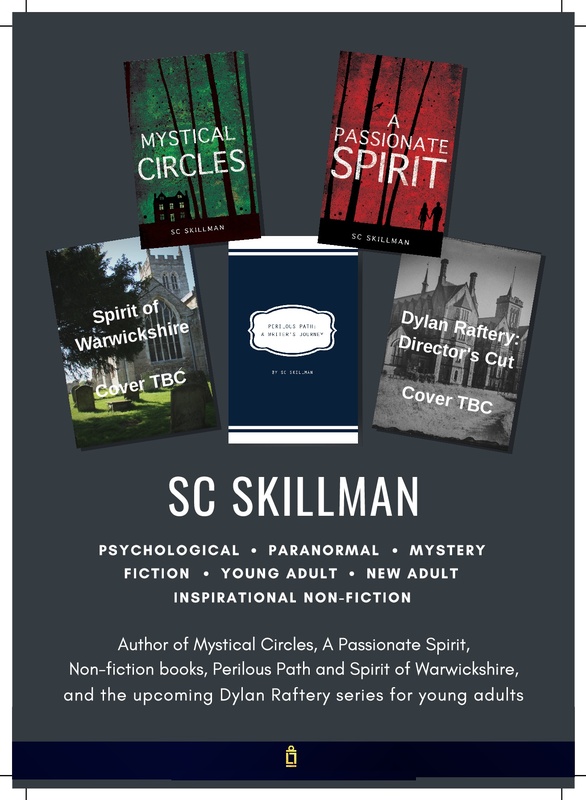 To order signed copies of SC Skillman's books visit the Books page on this website. I’m delighted to announce that I’ve just received 2 boxes full of copies of a new Christmas Anthology, for which I am one of the contributing authors. This is “a festive feast of stories, poems and reflections” and entitled Merry Christmas Everyone. The anthology is published by the Association of Christian Writers. It covers the entire spectrum of emotions that this season can arouse, and I have contributed a piece called The Christmas List. The book’s available on all online retail sites and I have two dozen copies myself which you may order from me if you live in the UK, at the retail price of £8.99 plus p & p £1.50. If you do wish to order please contact me via this website and I will mail you a copy enclosing the invoice. The book is a wonderful resource for Christmas readings – whether that be for parties, gatherings of friends and family round the fireside or dinner table, or church services. If you read the book I do hope you find something in there which speaks to your heart, however you feel about this season – across the entire emotional range.